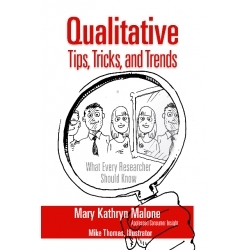 "Qualitative Tips, Tricks, and Trends by Mary Kathryn Malone"
When you take on a qualitative research project, hundreds of details fall on your shoulders. Groups or one-on-one interviews? How many locations? Facility or in-home? Online or in person? Who to recruit? How much to pay? Homework? Floaters? 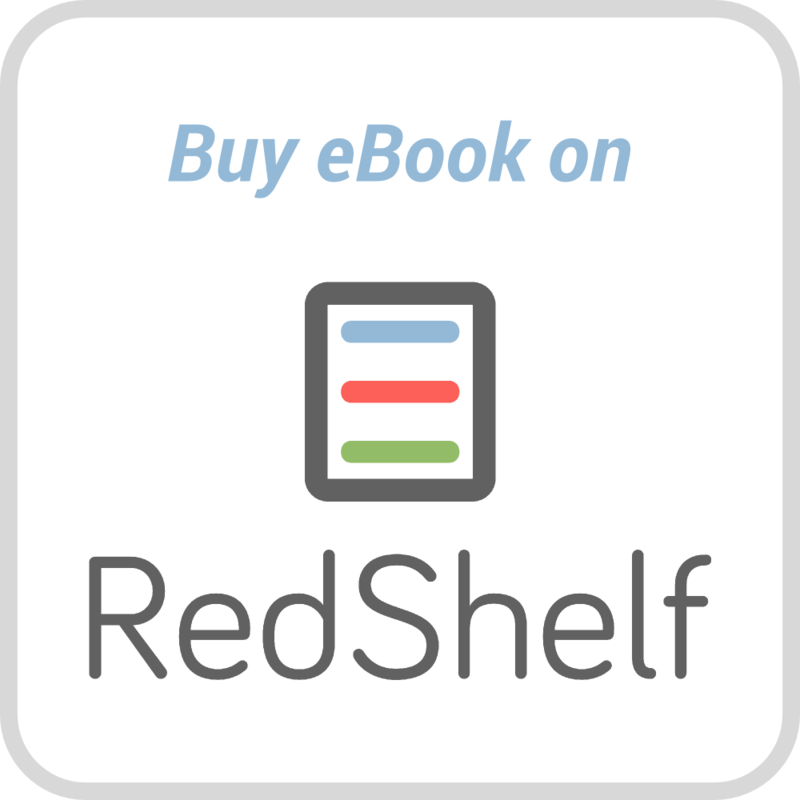 Discussion guides? Projective techniques? And when you have teased out the insights, there is always the report to be presented. 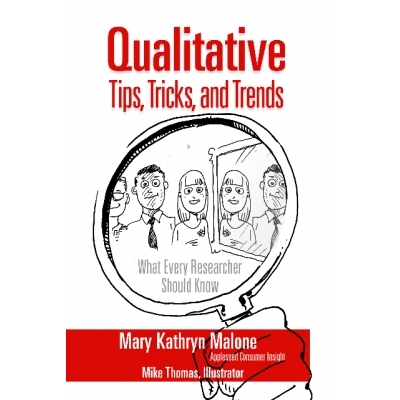 Mary Kathryn Malone has done it all many times and her handbook gives you step-by-step tips and guidance to make sure no detail is overlooked. Illustrated by Mike Thomas.